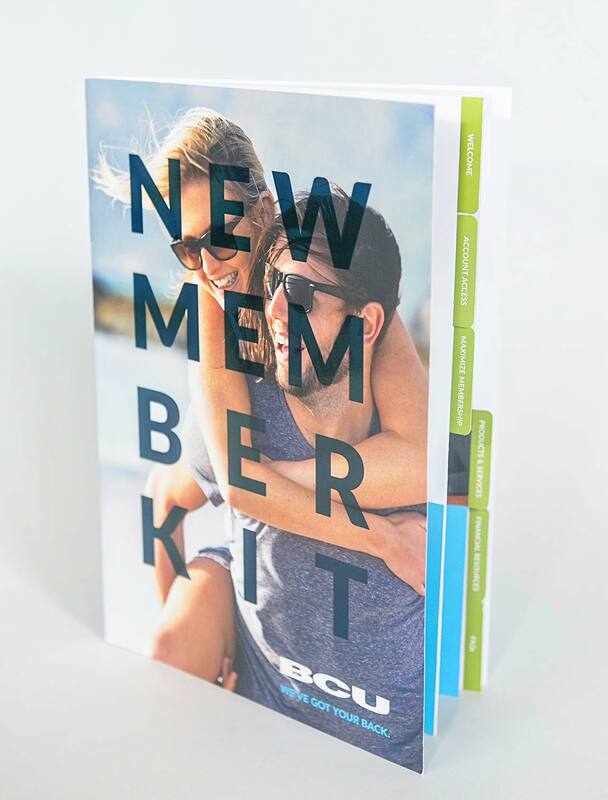 Aiming to enhance the BCU new member engagement process, the credit union in greater Chicagoland—which also serves the employees of several large corporations—asked us to develop a striking print piece that would appeal to 18-30 year olds. 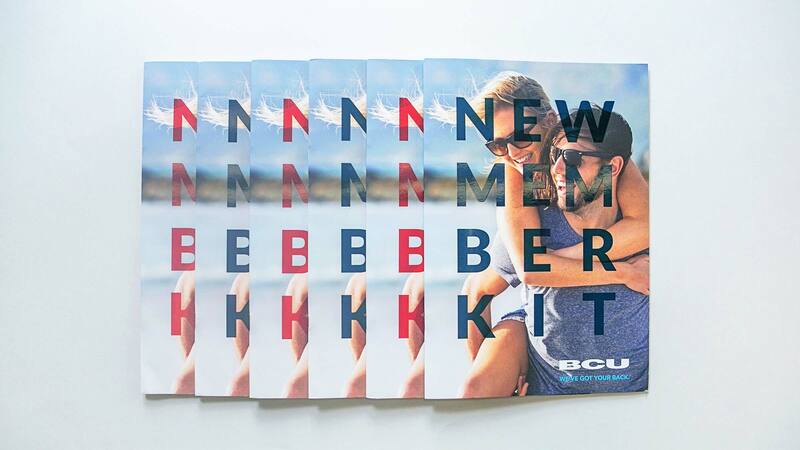 By combining high quality photography, new icons, simple design and creative print methods, we were able to “compliment and expand on the BCU brand landscape” and deliver real results. 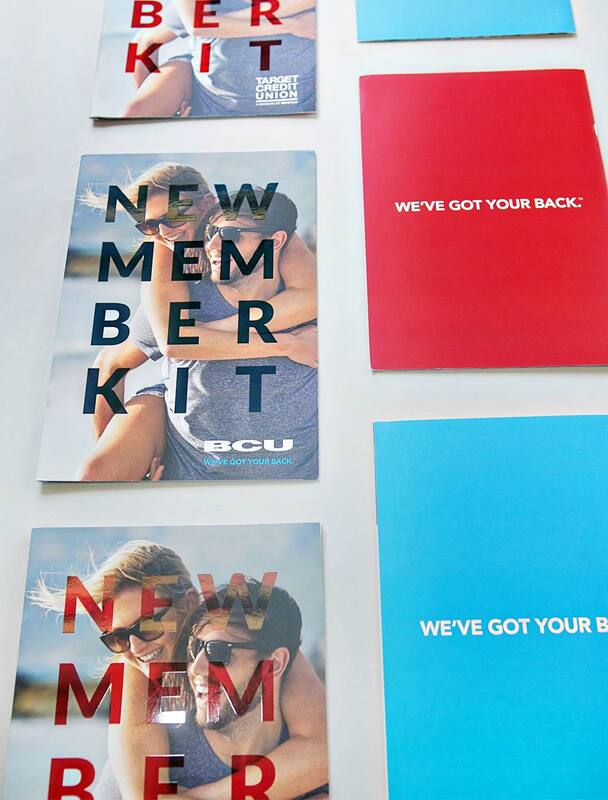 BCU also created a specialized "concierge" service to engage members with high product and service usage but who never visit the credit union's branches. 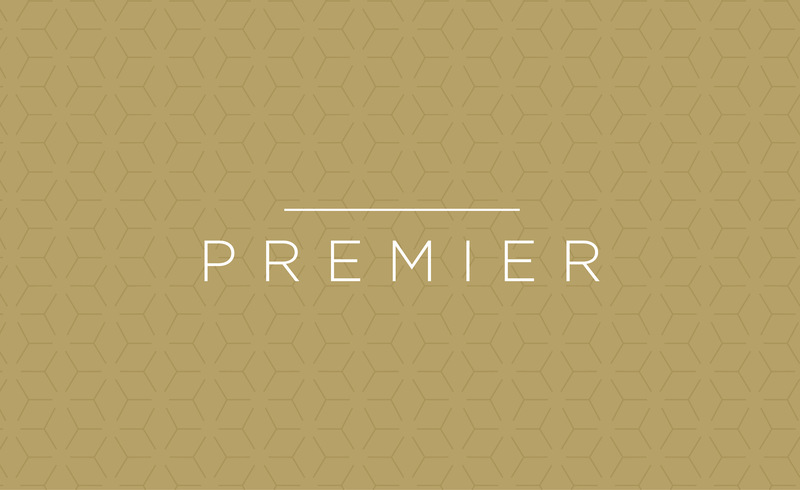 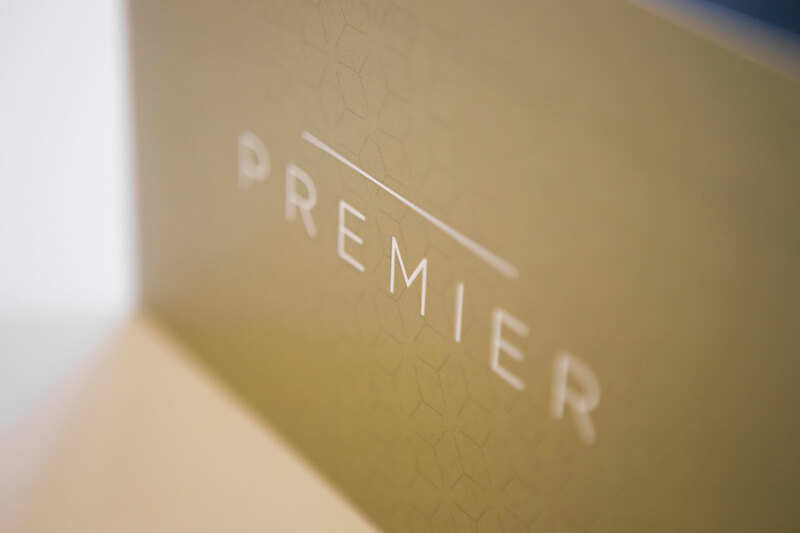 We were tasked to help name the new service, as well as create a visual brand and introductory mailer to familiarize members with BCU Premier. 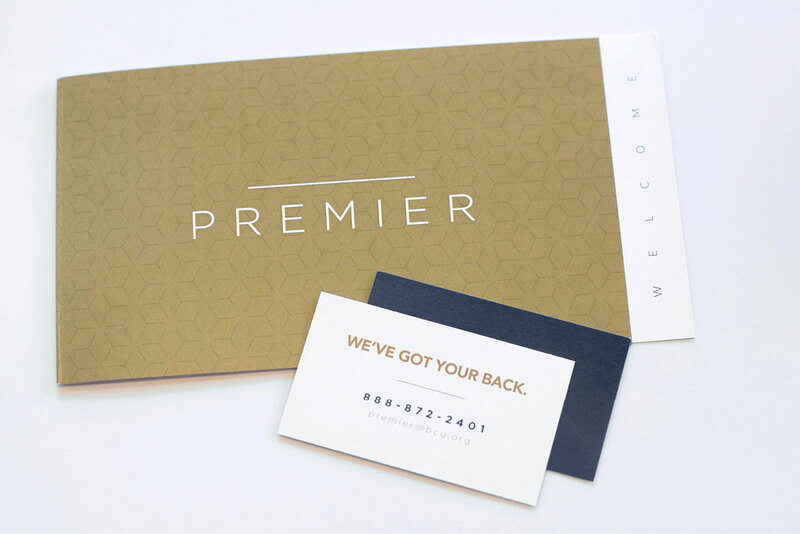 The combination of an elegant pattern and typeface, a new gold color reserved for BCU Premier, and a uniquely-sized direct mail piece communicate exclusivity and quality. 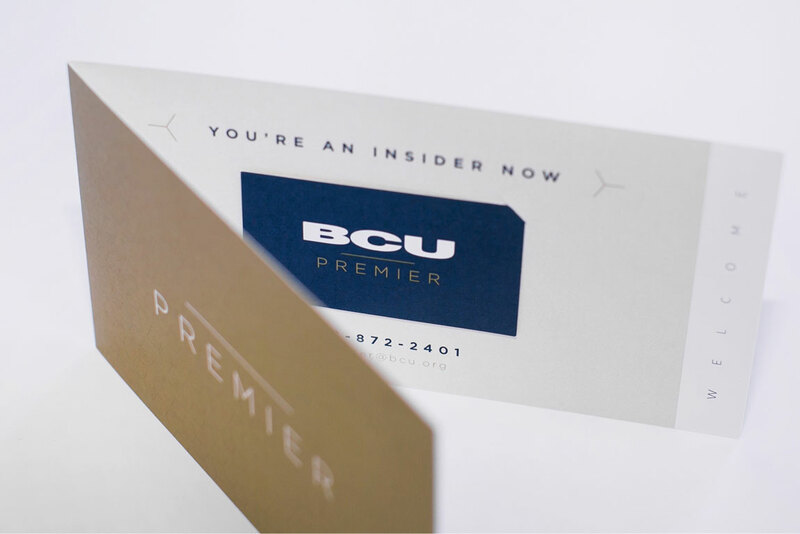 We’ve also filmed, edited and created custom animations for several BCU videos, including a member testimonial video for Target Credit Union and the 2016 BCU Annual Report video below.